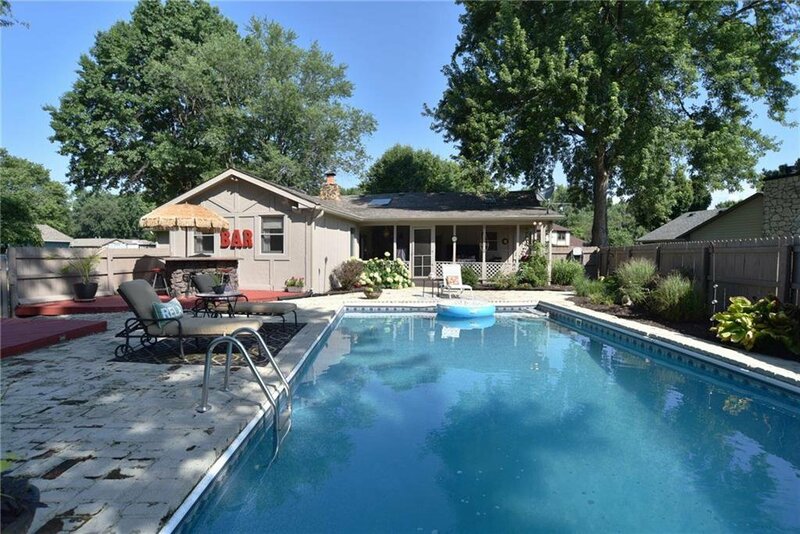 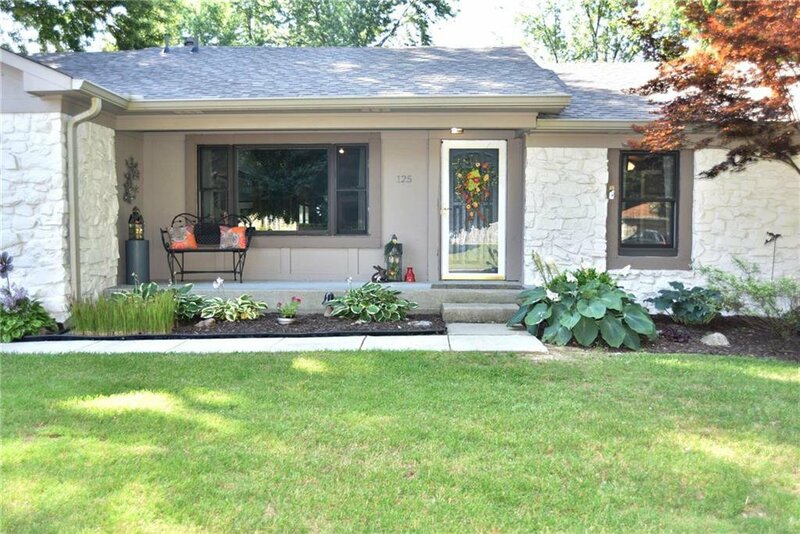 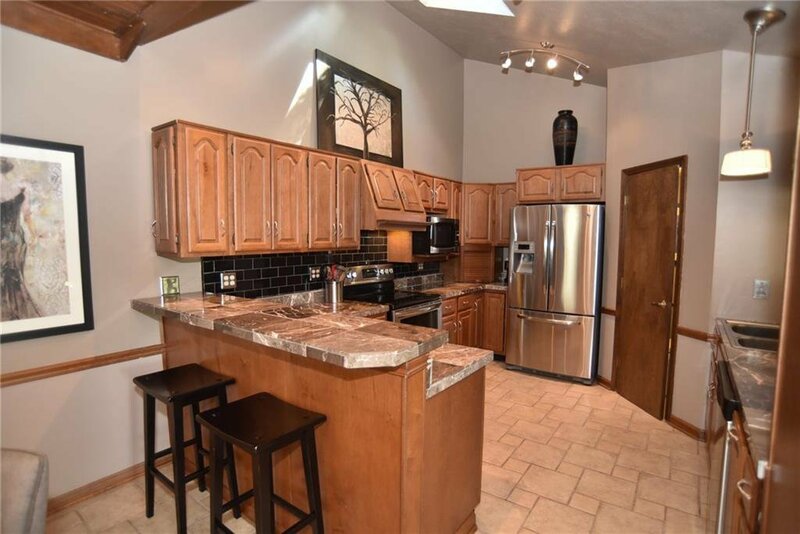 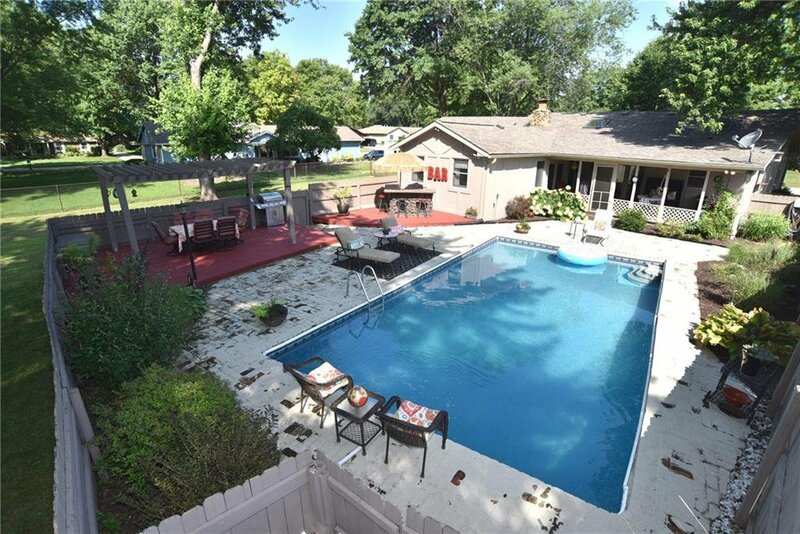 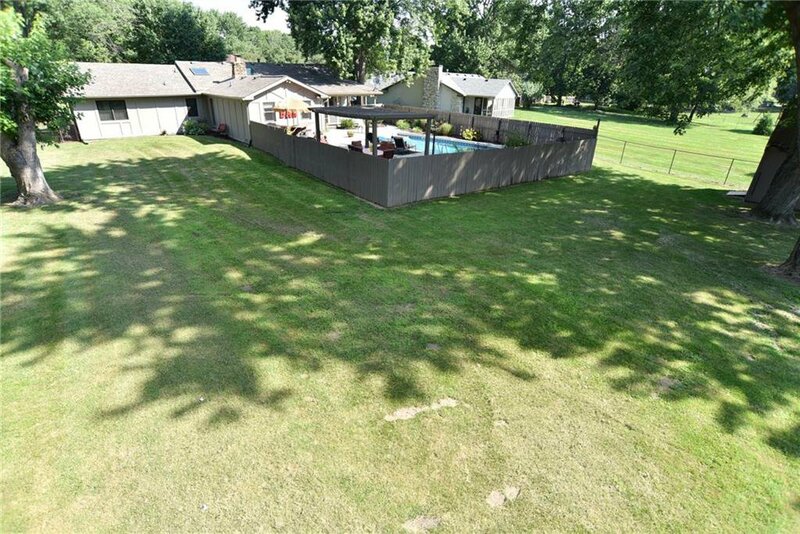 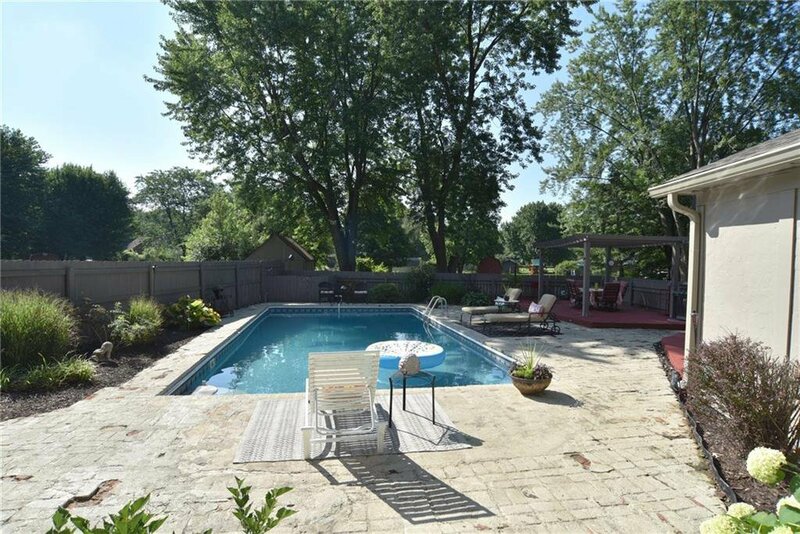 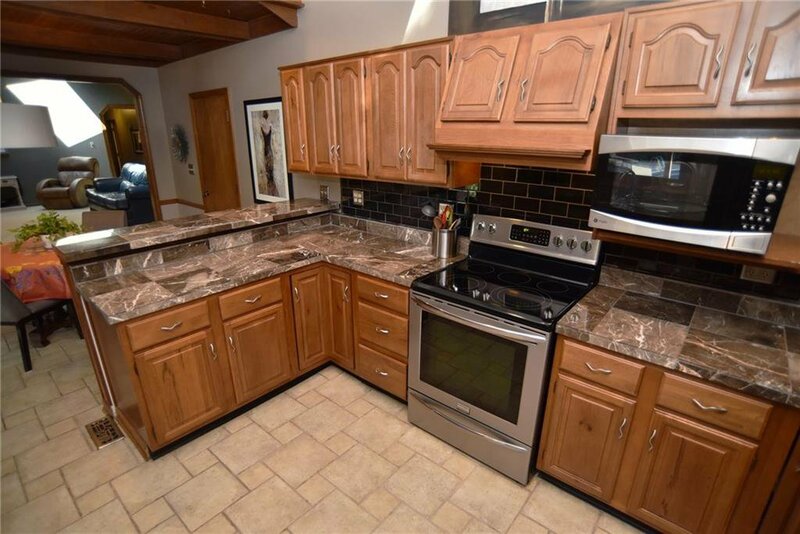 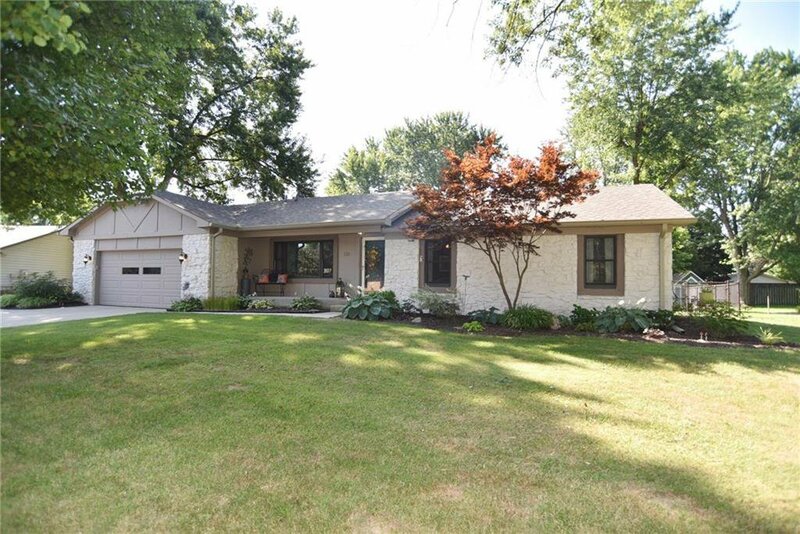 Spacious, 4 bedroom stone ranch w/35x18 in-ground pool. 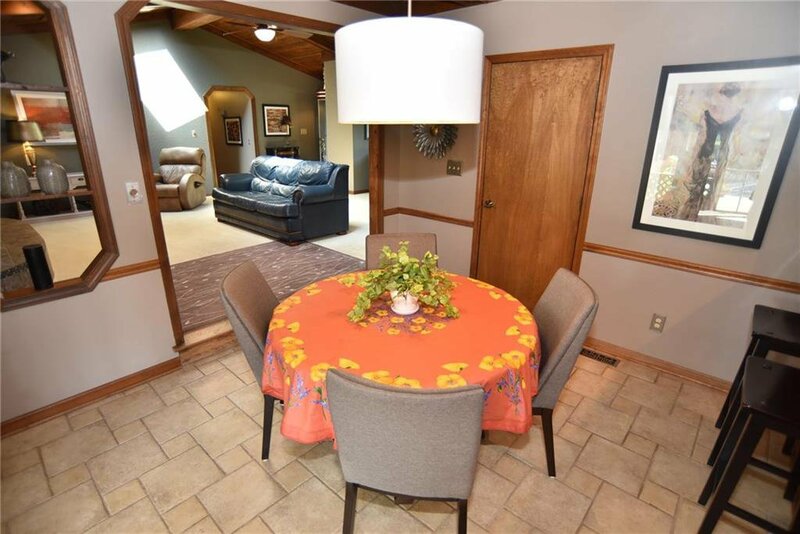 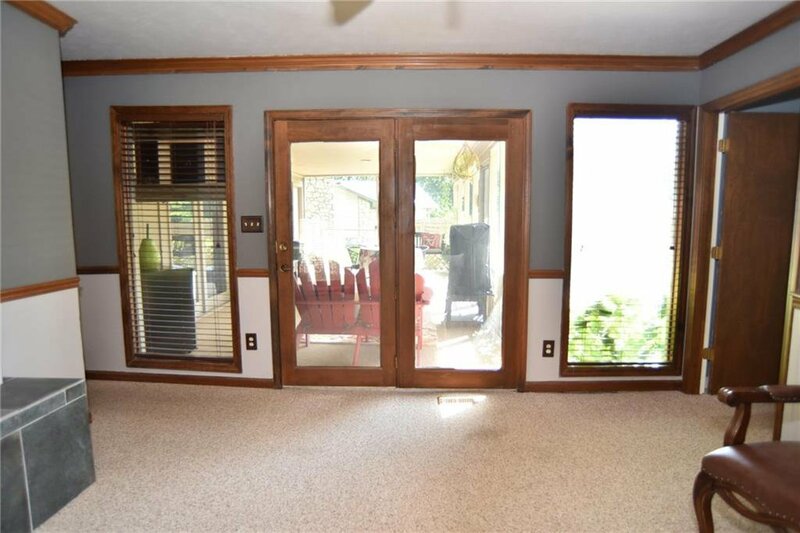 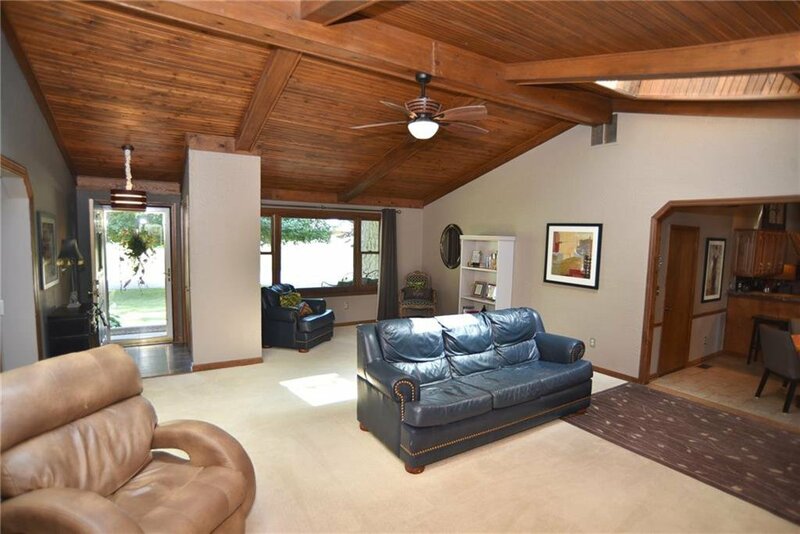 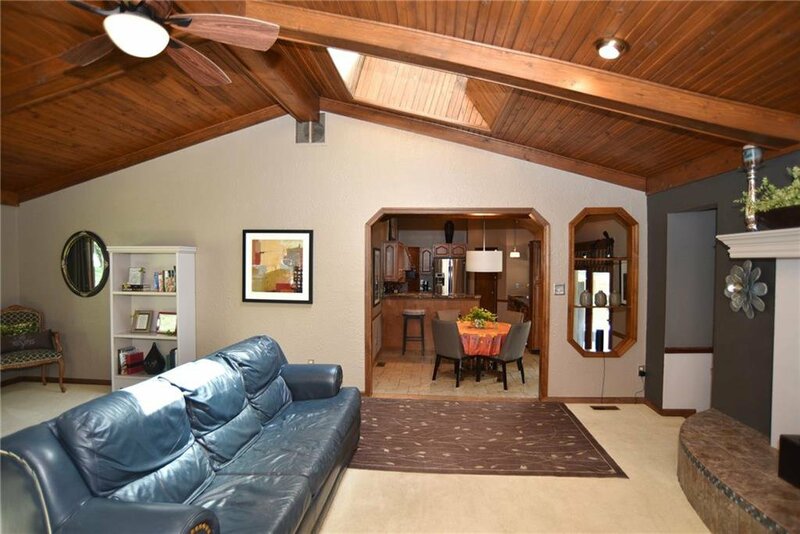 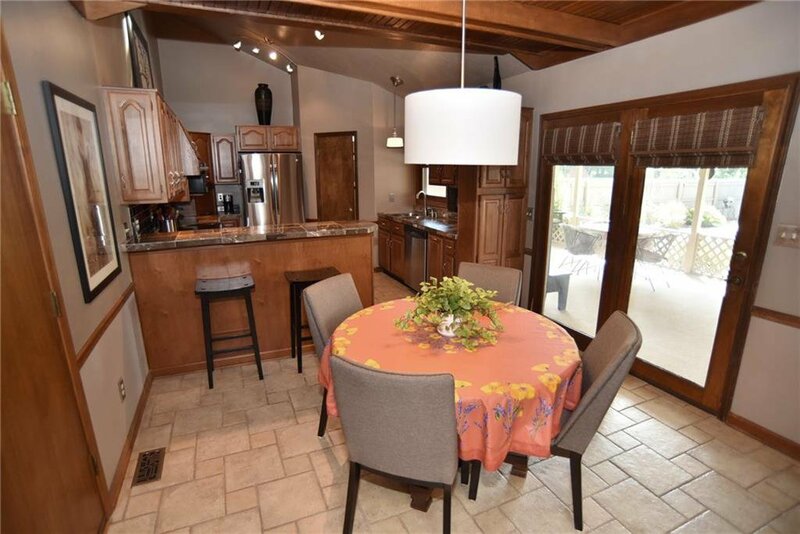 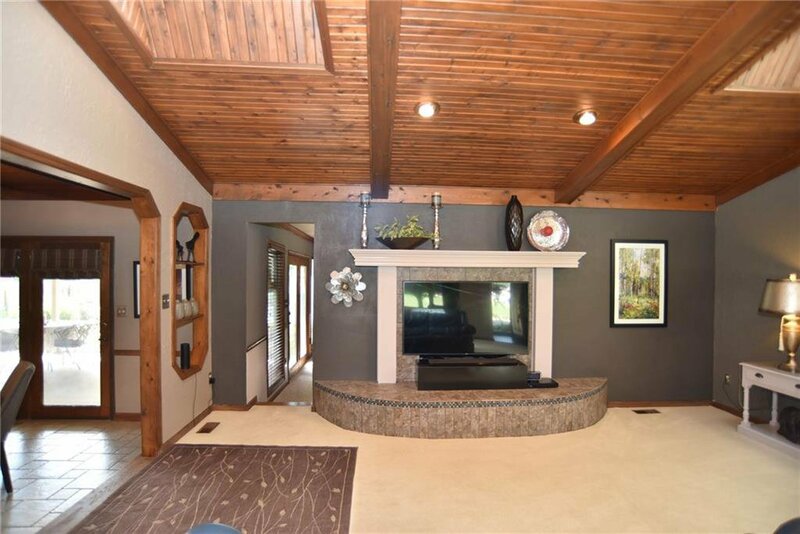 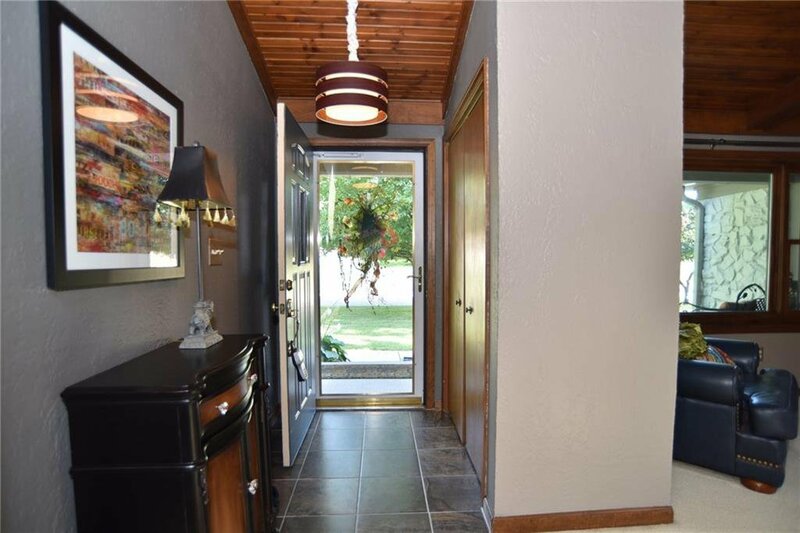 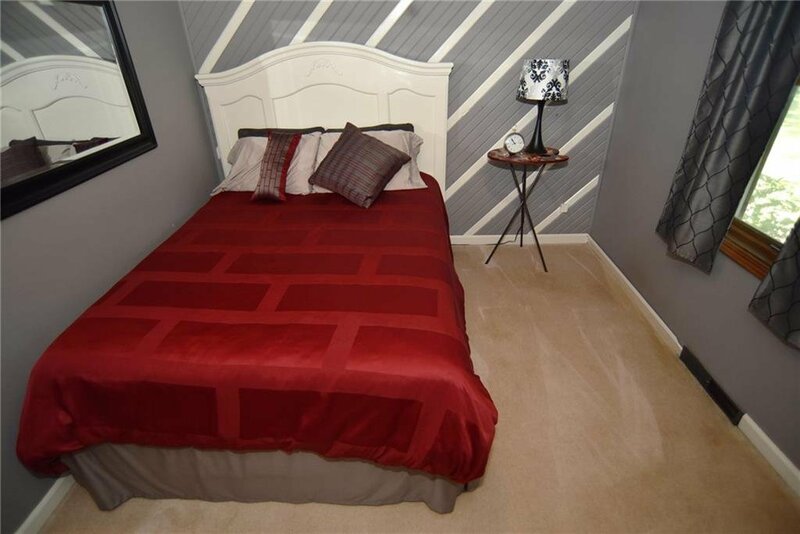 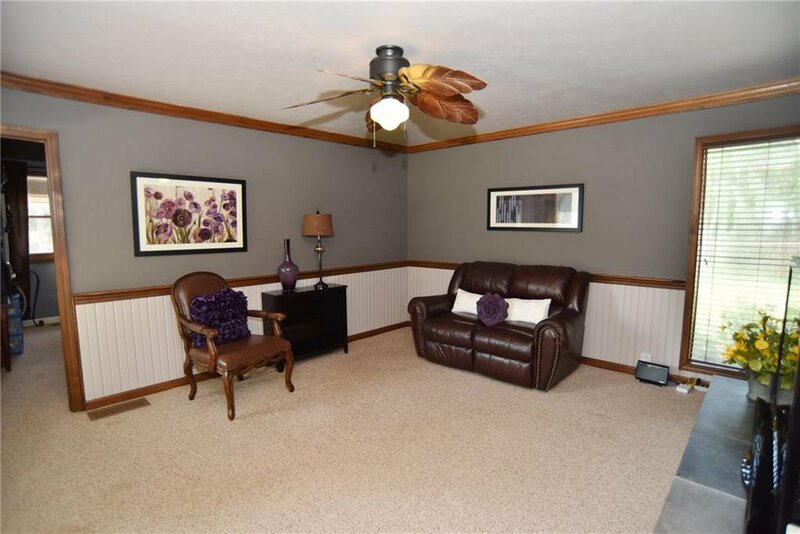 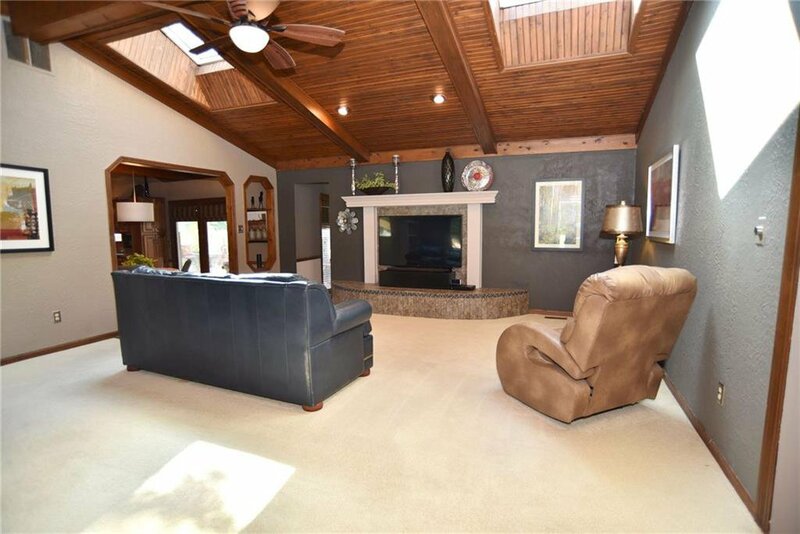 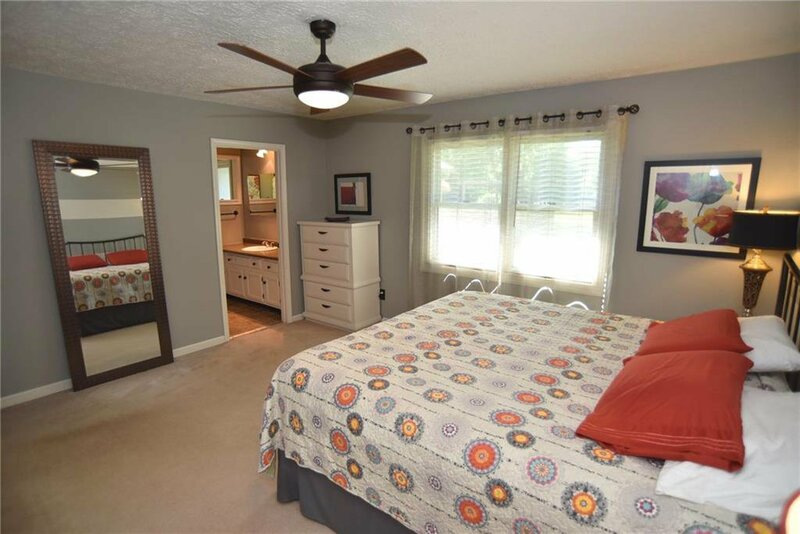 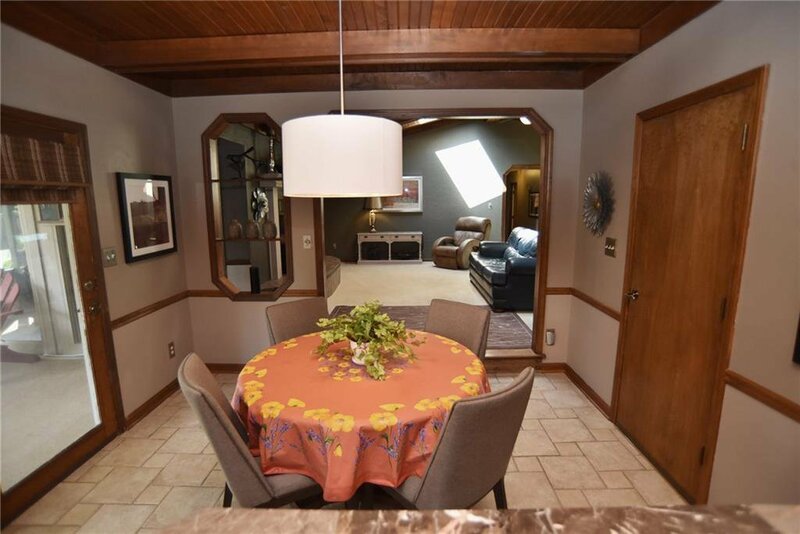 Tongue & groove vaulted ceilings w/skylights in great room, dual-sided fireplace w/electric inserts in den. 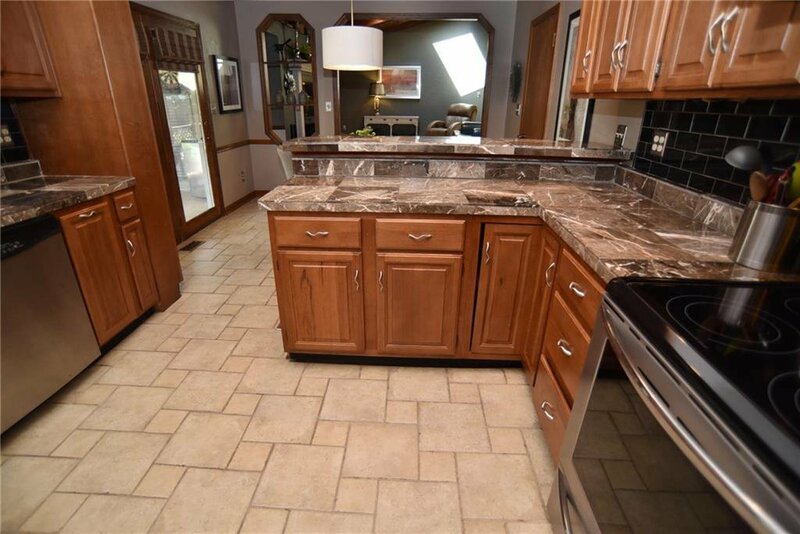 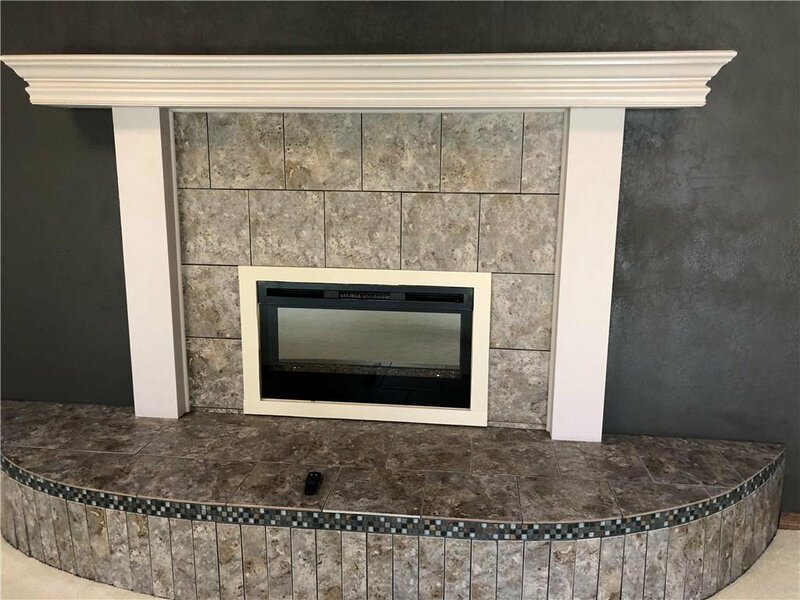 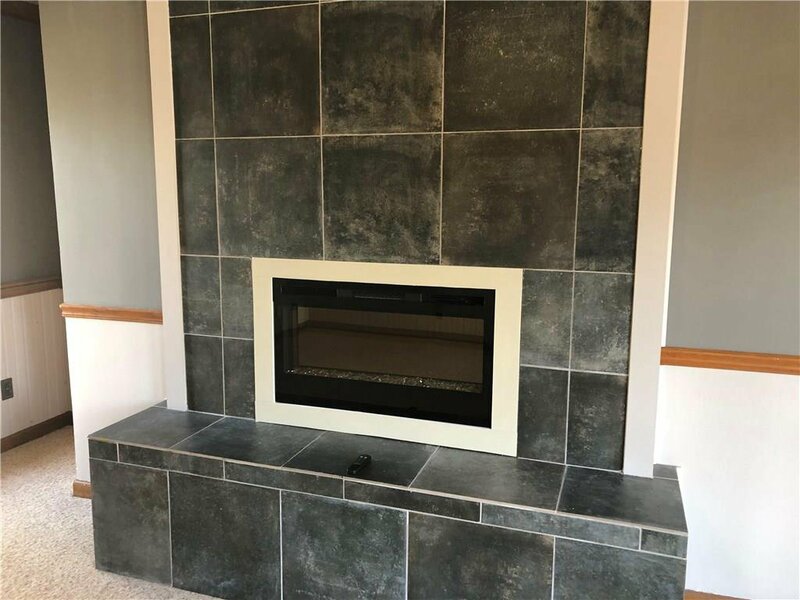 New hearth, stone counters, tile back-splash & skylight in kitchen. 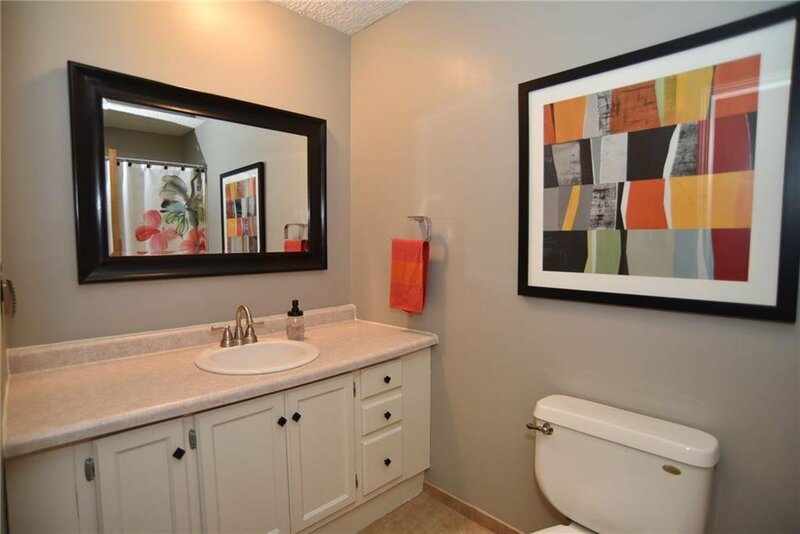 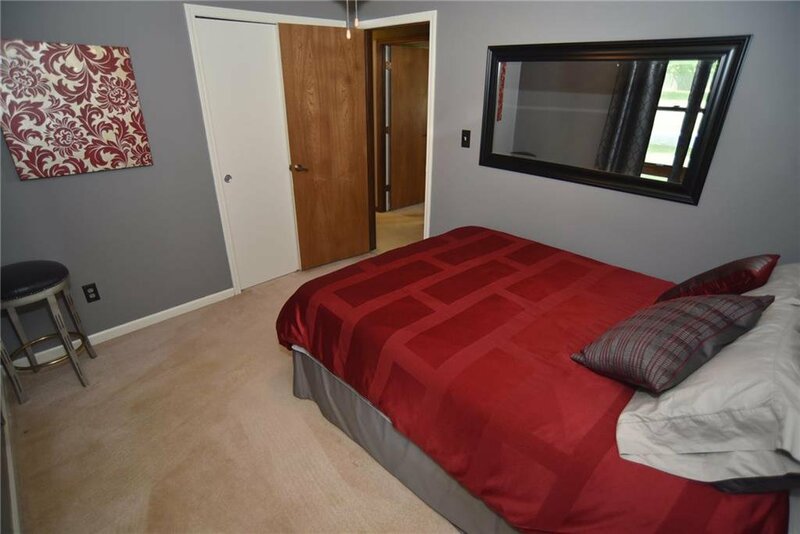 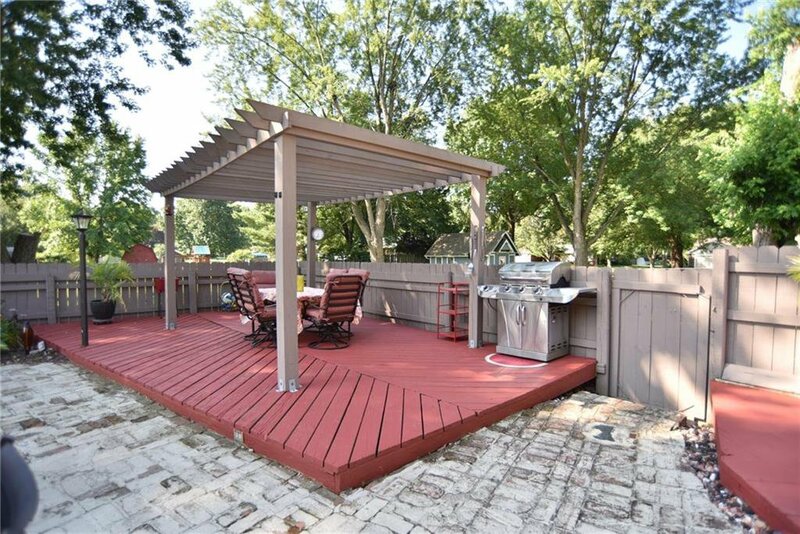 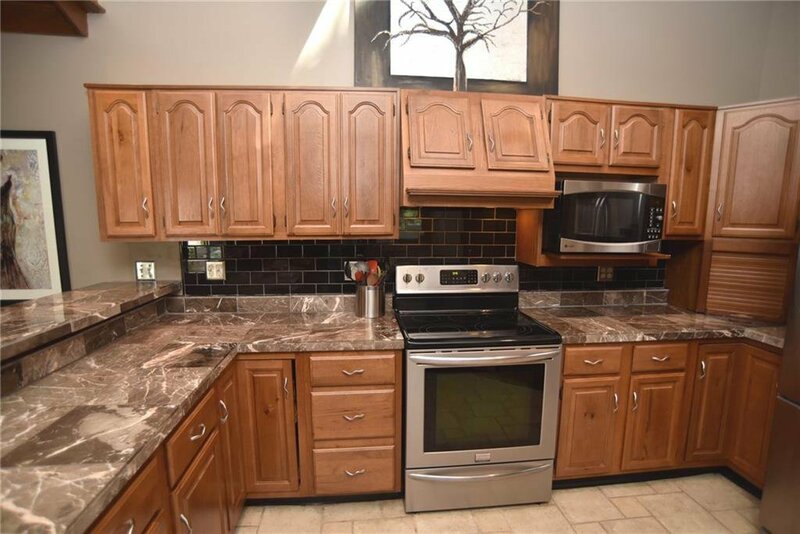 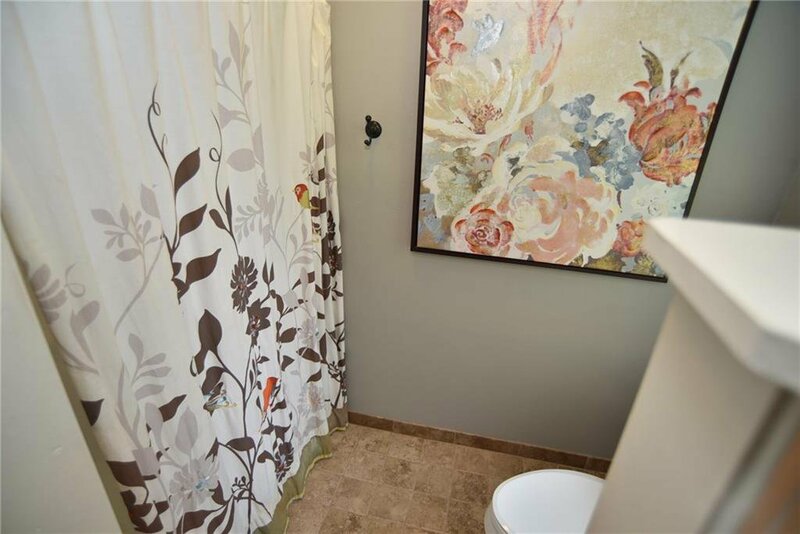 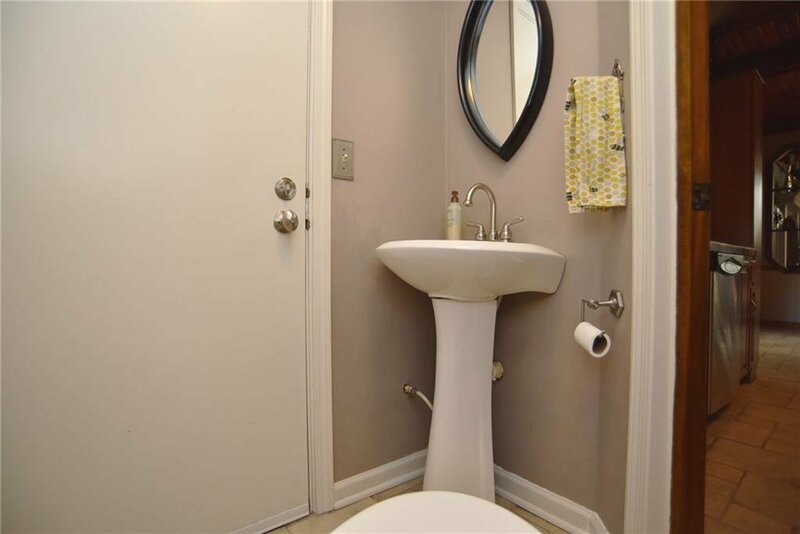 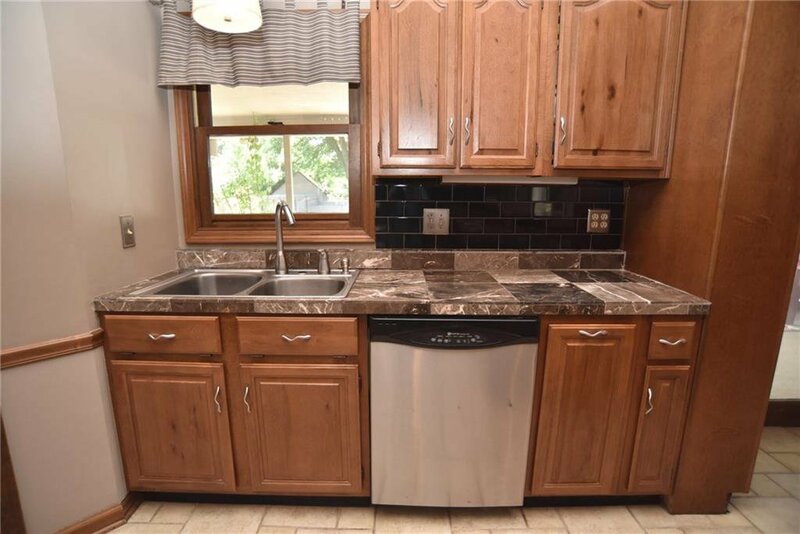 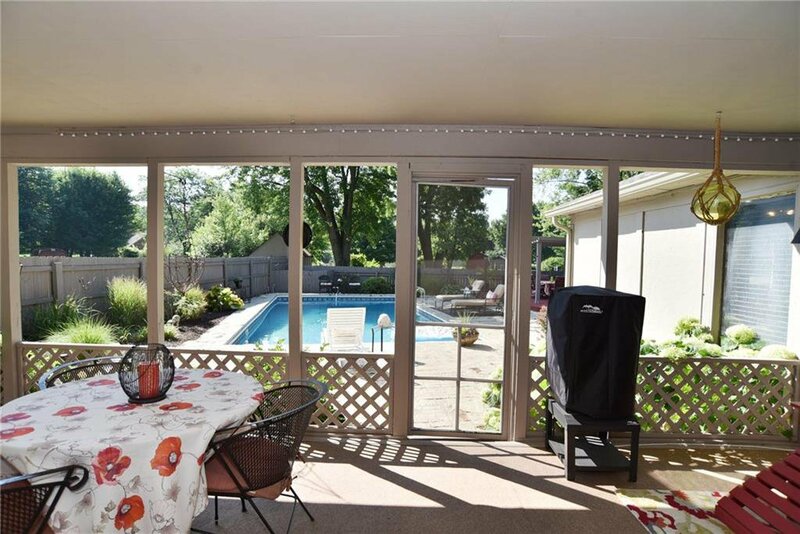 Conveniently located 1/2 bath provides access for outdoor entertaining. 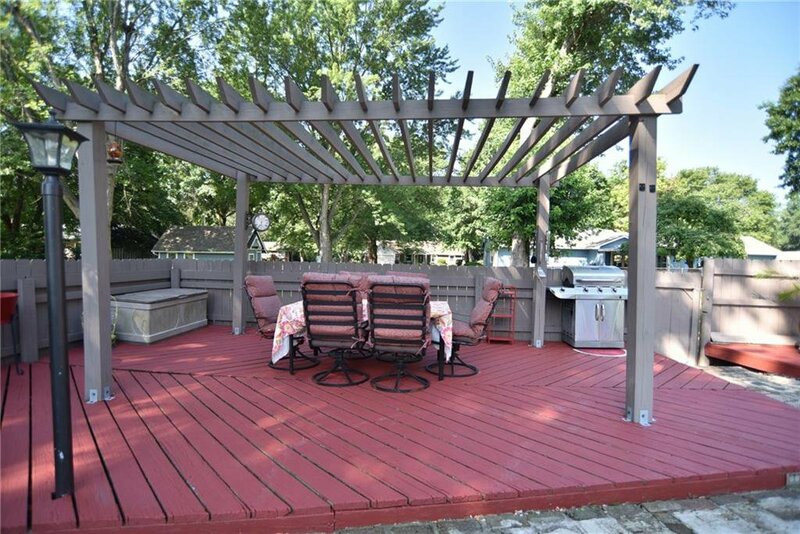 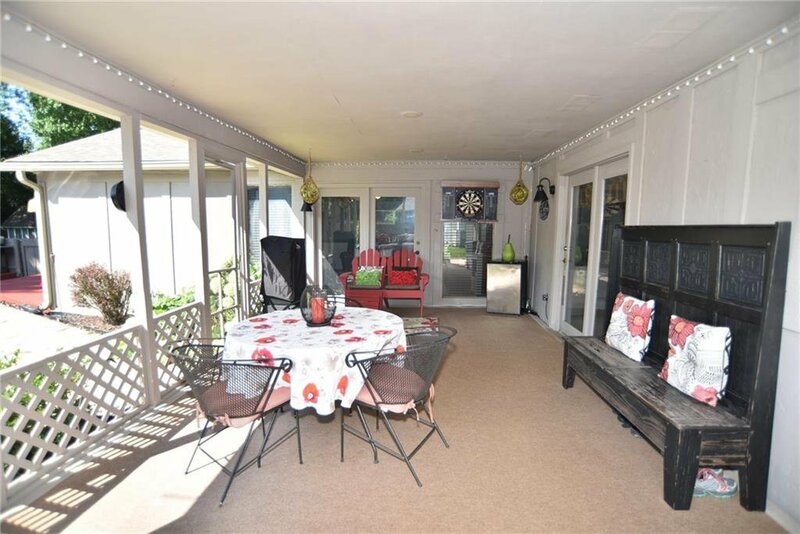 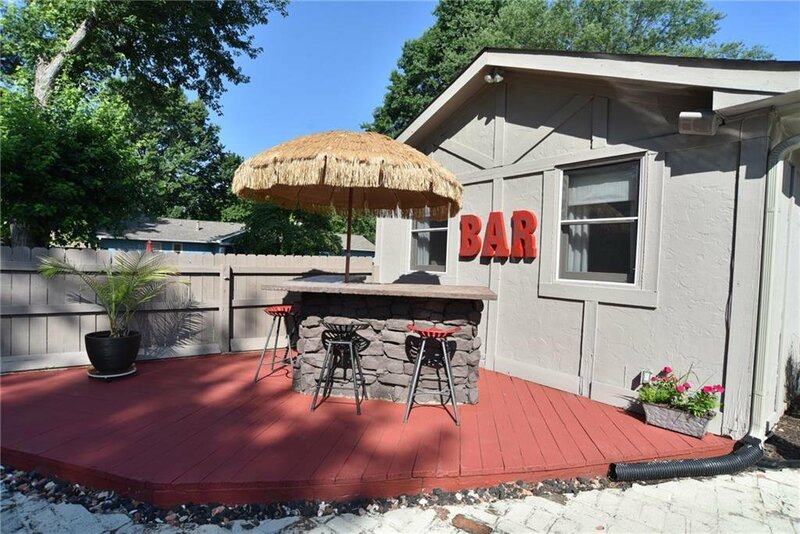 Huge covered porch (24x12) overlooks pool & 2 wood decks, one w/Tiki Bar - the perfect yard for entertaining! 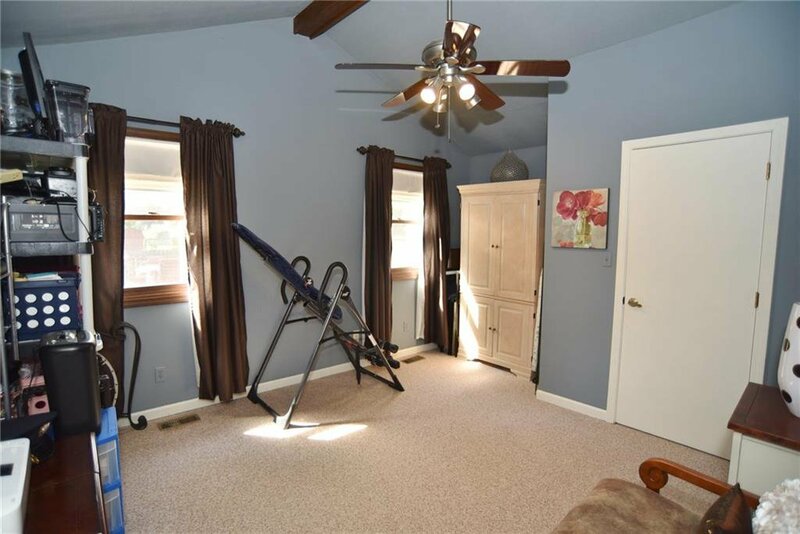 The garage is oversized w/workbench, utility sink & plenty of cabinets plus pull down access to floored storage in the attic. 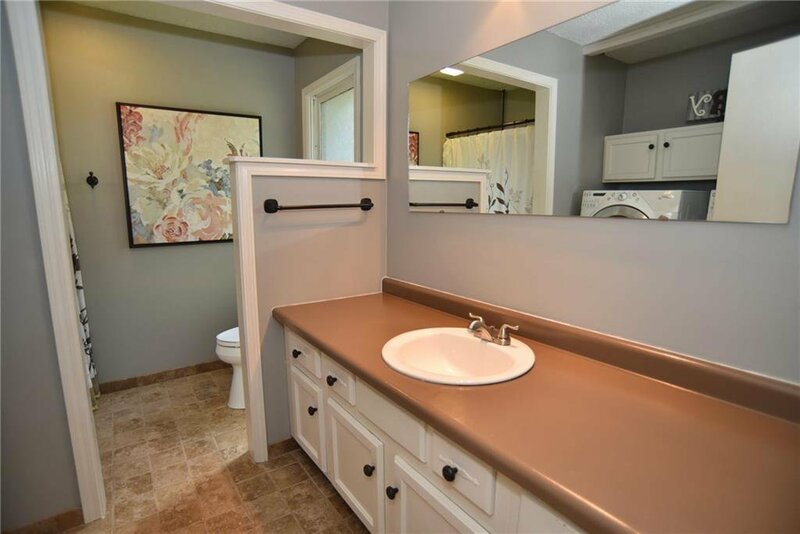 Laundry area so handy in Master Bath closet! 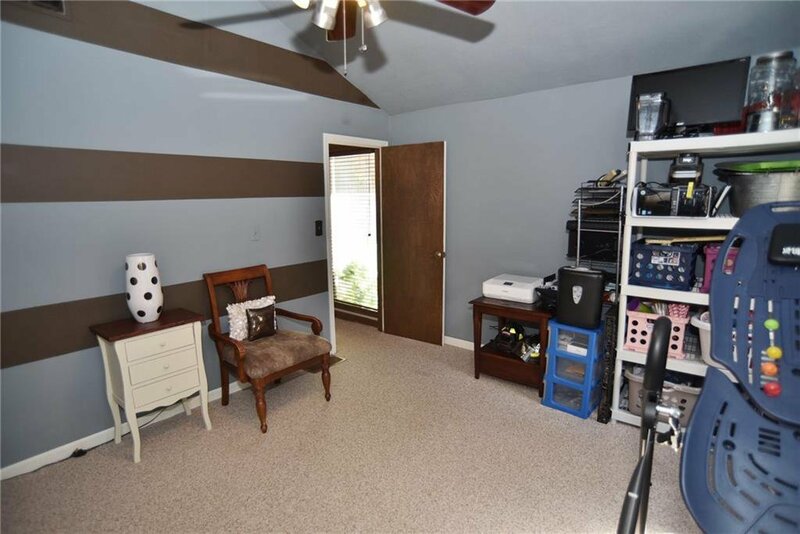 Lots of storage space in this house! 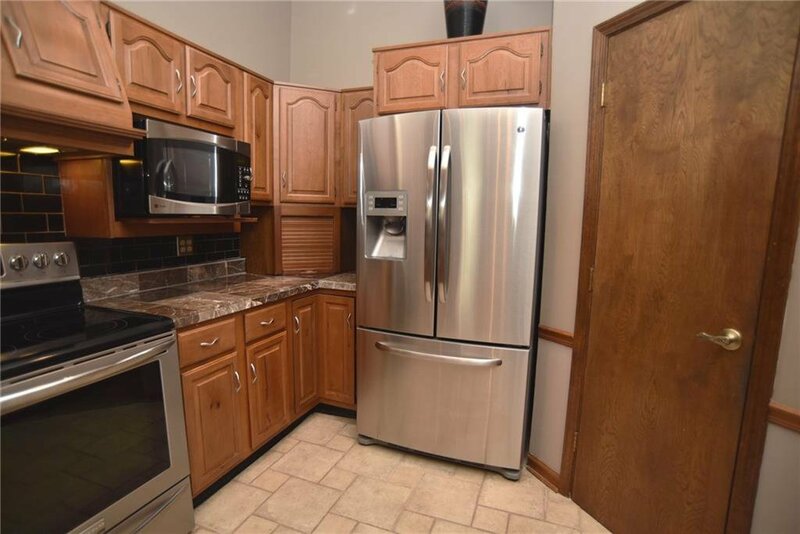 All kitchen appliances inc. 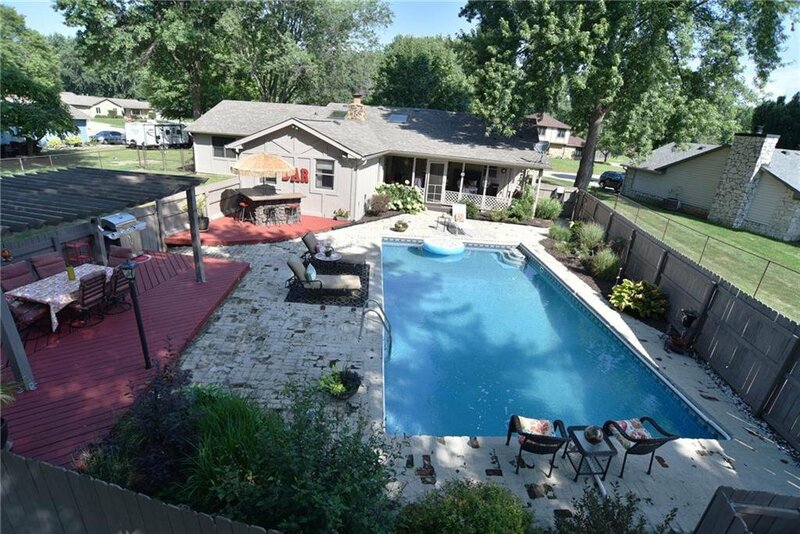 Pool liner new in '14, filter in '17 & pump in '18. 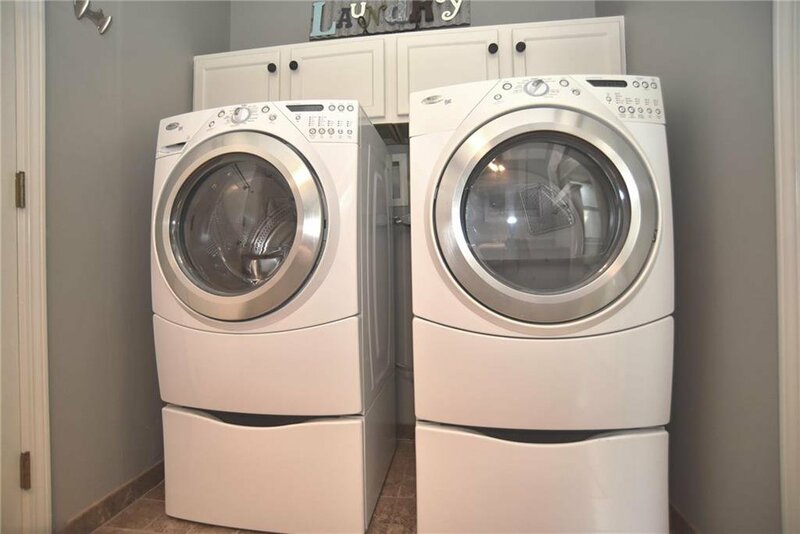 Home Warranty inc. 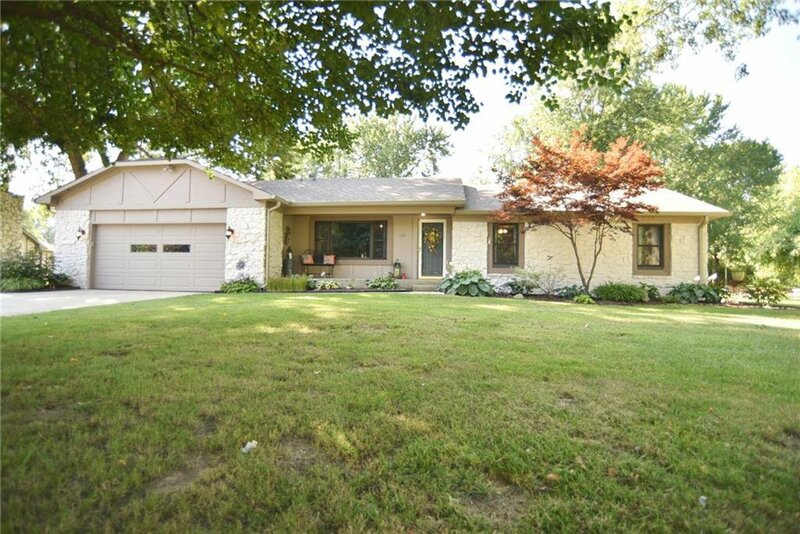 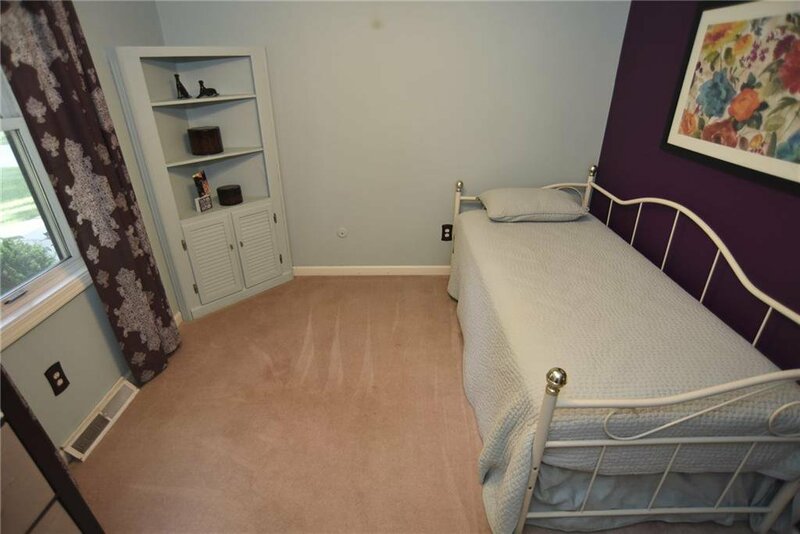 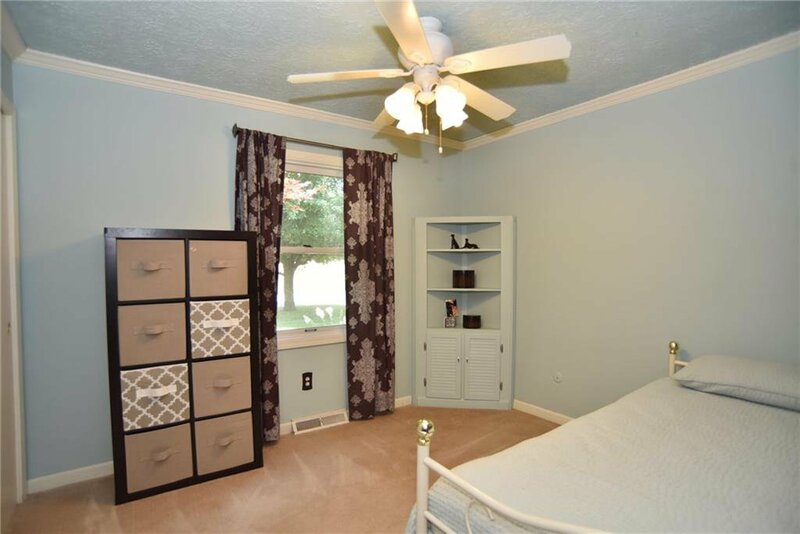 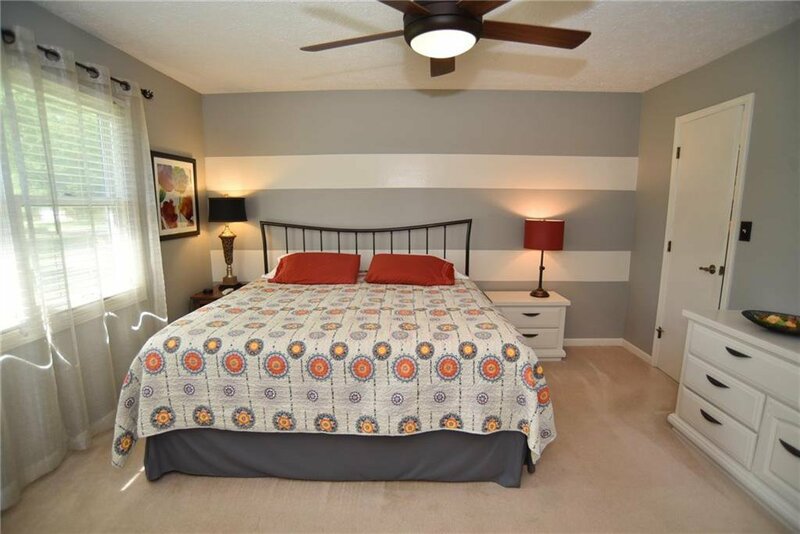 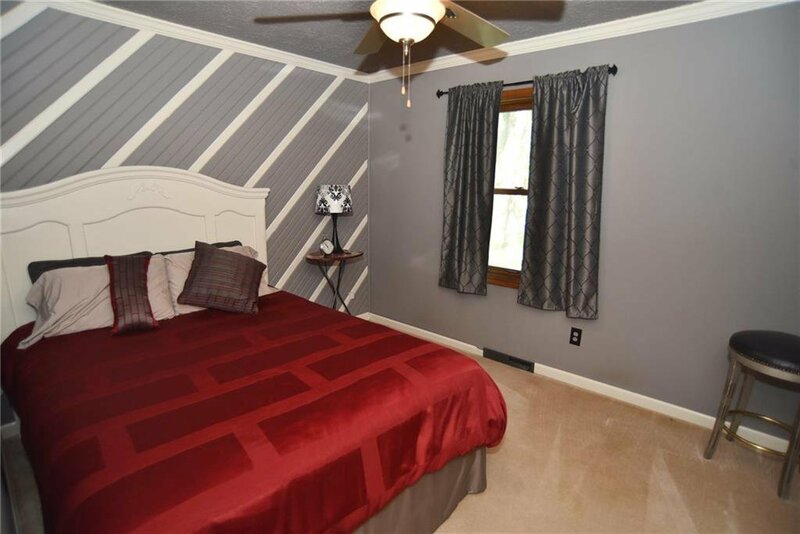 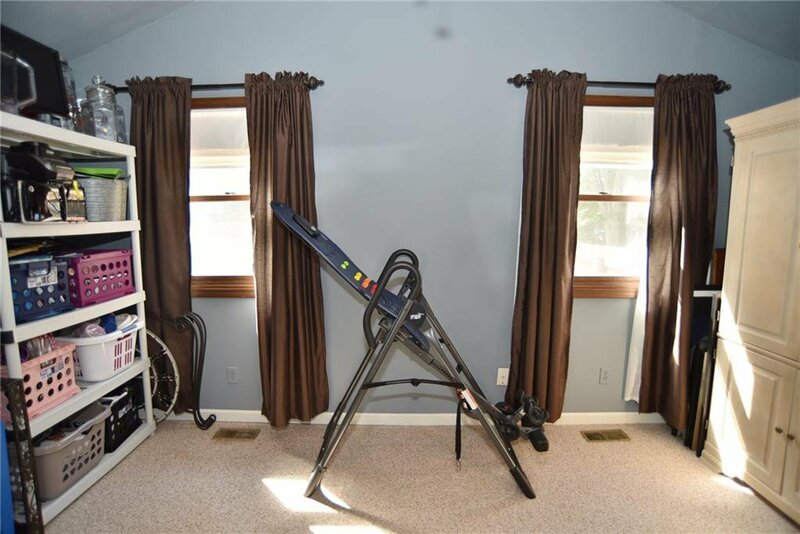 Listing courtesy of Century 21 Scheetz. 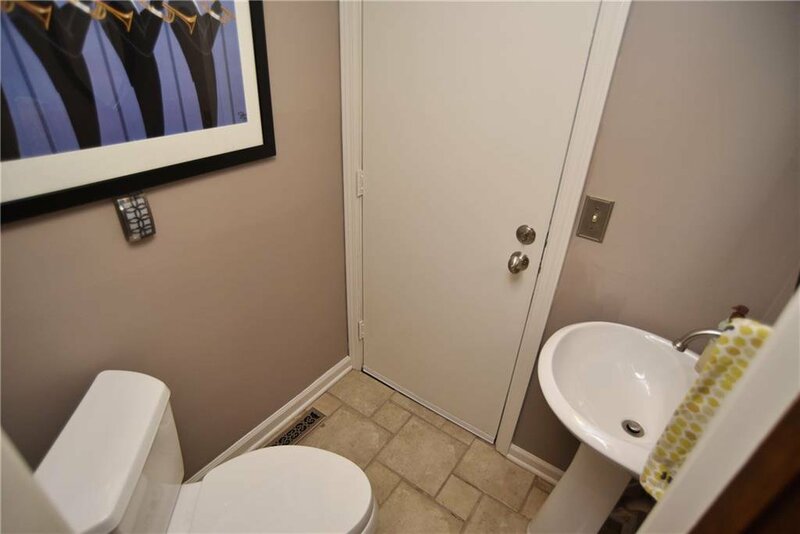 Selling Office: Bruce Brian.